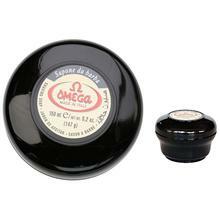 The famous OMEGA brand marks a complete range of high professional quality shaving brushes. OMEGAproduction's high quality is due to the great experience in manufacturing and to the careful selection of raw materials. 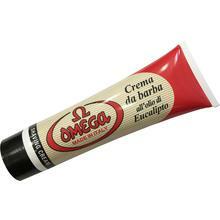 OMEGA brand is diffused not only in Italy but all over the World, even in those countries in which a well-established and qualified domestic production still exists. 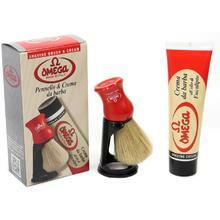 The famous OMEGA brand marks a complete range of high professional quality paint brushes and rollers and a wide selection of shaving brushes and gift sets, both in bristle, pure badger or synthetic fibres. OMEGAproduction's high quality is due to the great experience in manufacturing and to the careful selection of raw materials. 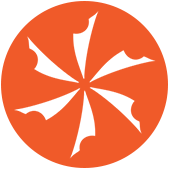 OMEGA brand is diffused not only in Italy but all over the World, even in those countries in which a well-established and qualified domestic production still exists.